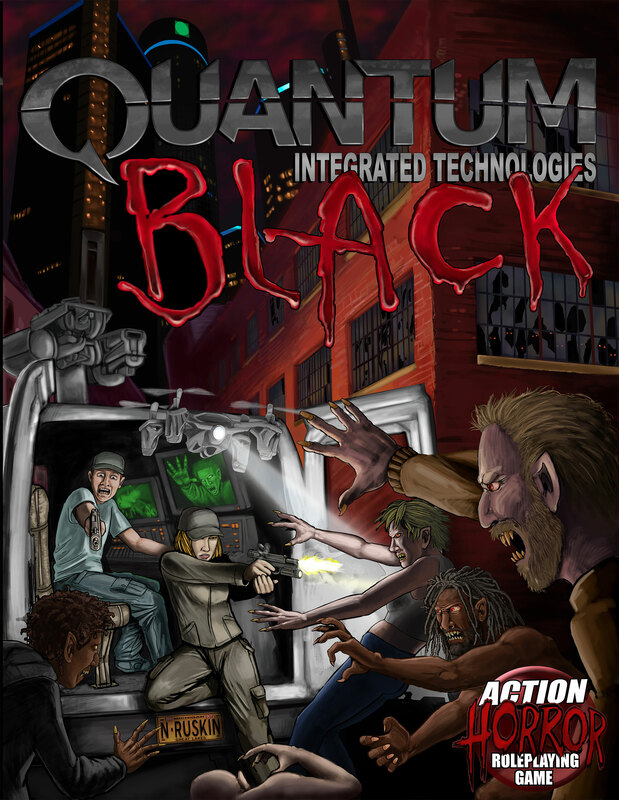 Welcome to Quantum Black Games, publisher of the action-horror role-playing game Quantum Black. Our books are now available through Studio 2 Publishing and DriveThruRPG! 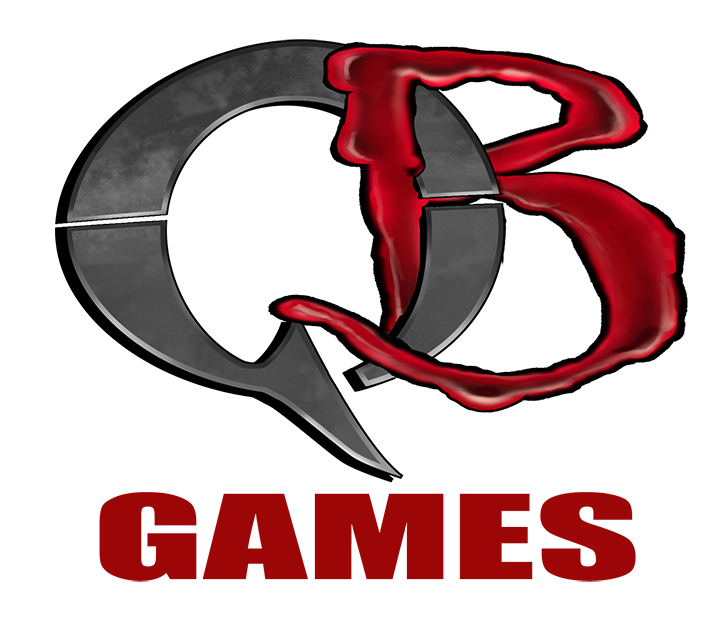 Copyright © 2015-2019, Quantum Black Games LLC. All Rights Reserved.